HIPAA is the act that is responsible for offering patients the confidence to share their information with the doctors. For this purpose, it is important for the doctors to have a HIPAA compliant email and HIPAA compliant contact forms. 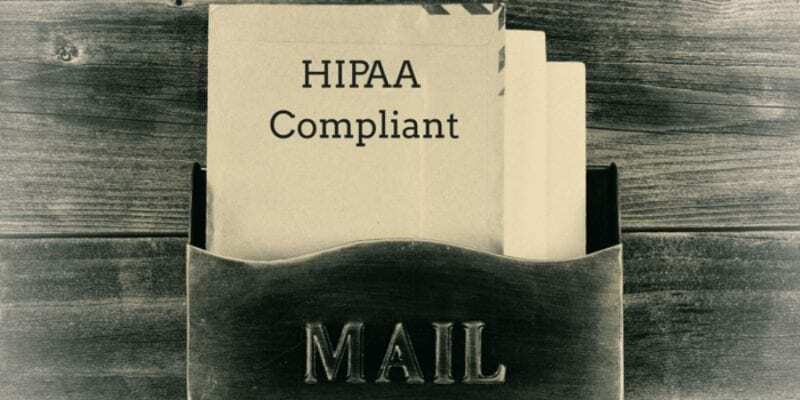 Most medical professional may think that complying with the privacy provisions of HIPAA has been imposed only on the large medical practices. However, things took a huge turn when a small medical facility including five physicians got sued in 2012 for $100,000 as they failed to follow the rules of HIPAA. You might be awarded with a civil penalty for violating the HIPAA Omnibus rule. Your reputation may be damaged which can prove to be a huge setback for your practice. So instead of jeopardizing your dental practice, it’s best to find a website company that can provide you with high-quality services. During your investigation, you must ask the website company about how patients will interact through the website. You must further ask whether third-party vendors will be used or not. You must also ask the company to include HIPAA compliant contact forms on the website so that patients could themselves make required changes to their personal information whenever they want to do it. PrevPreviousOptimized360, a Joy to Work With.